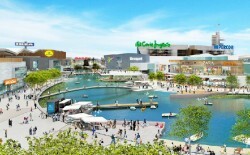 A project for a new shopping and leisure centre to construct in Torremolinos will be the biggest center of this type in Andalusia. 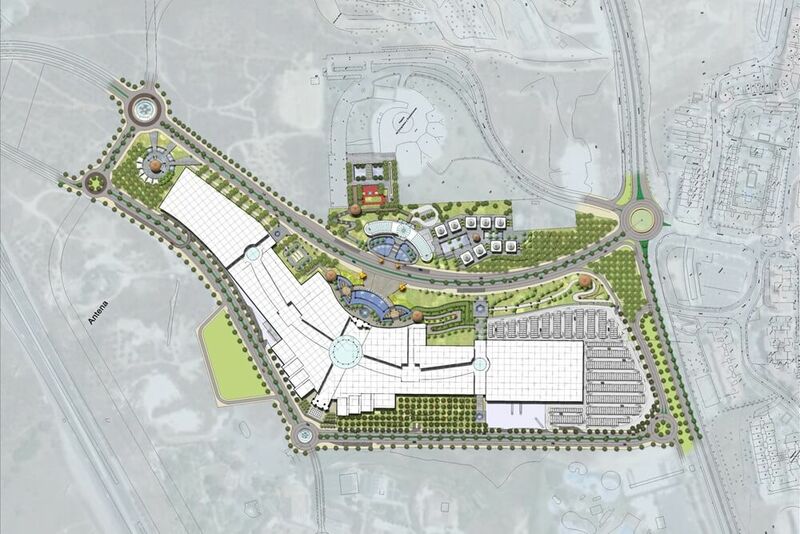 The local government of Torremolinos allows the project of the biggest mall in Andalusia and one of the biggest in Europe, a project that is been discussed for the last ten years but not materialized yet. This project counts with an investment of 400 million euros and would create about 3,000 jobs. It will not only count with shops and restaurants but also a indoors ski station and a giant waves pool for surfing as its main reference. The space for this project is a huge area of 195,000 square meters located near the “Palacio de Congresos” of Torremolinos and has a direct access to the highway, in an area called “Molino de Viento”. In the November Plenary the project will be discussed and if its approved, the construction work would start in early 2016 and conclude in 2018. 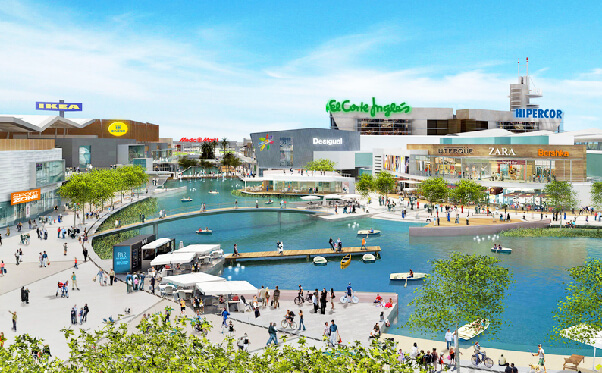 The promoters (Intu Properties) leading this project have already begun to meet with various local entrepreneurs to show the first idea of how would the mall be: there would be a great central lake that preside the entire complex. The representatives of Intu Properties have also begun to close agreements with companies interested in settling in this new center. In fact, they have already achieved one with Hamleys, the largest in the UK, which would open their first store in Spain in Torremolinos. The Intu Group are the owners of different shopping and leisure centres in Zaragoza and Asturias. The project in Torremolinos has a great prospect but it is not definite yet as there are different obstacles such as the approval of the Urban Plan and also the approval of Junta de Andalucia. 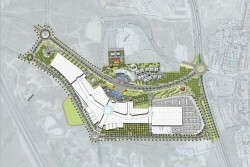 But if everything goes well, Andalucia will have a new biggest shopping centre.